First and foremost, you need to prepare your mind that you are leaving home for a regimented life in the camp. Life in the camp is deliberately made stressful so as to prepare you for any challenge that may confront you outside the camp. You will not find it too comfortable, It’s a camp and not your Father’s house! Just be ready for anything. NB: Get 10 photocopies each of items A,B, and D above. The copies may be surplus. Please, no matter how close the camp might be to your street, enable to go early. If you are posted to a far state, go the day before the camp opens. They will allow you in. Going late will make you go through registration stress. Be warned! The screening starts at the gate, where your loads are open and thoroughly search. They don’t want you to bring in prohibited items like iron, knives, bombs, etc. 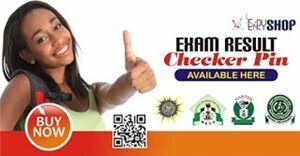 The first registration will certainly be for hostel/bedspace, where you;ll be given tags to identify with. Then the paper registrations proper follows. try as much as possible to make everything available. Look out for information pasted on walls. Follow instructions strictly. During the registration, you will get all your kits (shirts, shorts and shoes). Use the marker to write your Code Number (CN) on them ‘sharp-sharp” You will also be given a tag that will show your CN. That will be your ID Card temporarily. You take it everywhere in camp. You will be given a meal ticket. Misplace it and forget about NYSC food. You will be in the camp for 20 full days. The 21st day is the day you will be leaving the camp. Immediately you have your kits, only your T-shirt and shorts with the tennis shoe are allowed on you. No room for casual wears. Parade/marching training starts immediately. The soldiers will not give you breathing space at all. You will have the first one that same Day One. Watch Out! people could be fainting on the Parade Ground. You won’t faint, calm down… So eat well. It’s the stress that causes their fainting. A small trumpet wakes you at 4am. Everybody gathers at the Parade Ground (PG) at 4:30am. You have your praise, worship and prayer the Christian and Muslim ways. After the morning admonitions, by 7am, breakfast follows! After eating, you will be called out again for the series of programmes lined up for you. Then you have your lunch. Rest a little and you are out again for evening parade. Then later your dinner. This will repeat itself everyday perhaps except on Sunday. You may not like the food. You can always go to the Mammy Market (MM) i.e the Camp Market to fill your ‘tank’ with delicacies at your cost. Stealing is prevalently prevailing at the Camp. This is ‘legalised’. They can steal anything. Be wise. Please i beckon on you all to respect and obey them. although they are not permitted to beat you, however, they can punish you. No walking, its all jogging when they call you. Don’t prostrate or kneel down greeting a soldier. Do it the soldier way. They could be friendly anyway. Your first allowance (#19, 800) will be given to you in the camp, and it will be in cash. All other ones will be through the bank. You will also get Bicycle Allowance. Photographers are going to be everywhere ready to snap you, please be prudent in spending. You will be posted from the camp to where you will work. The place you work in is called your Place of Primary Assignment (PPA). 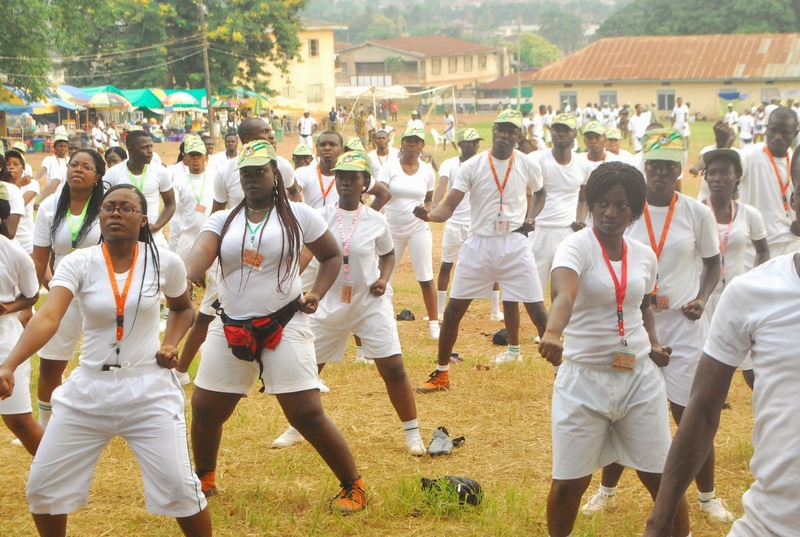 Hear this: most Corps members, I mean about 90% of the Corpers will be posted to schools (especially primary and secondary schools). Only VERY FEW will be posted to the universities, polytechnics and Colleges. Please! Don’t lobby for your posting. Don’t pay anybody for assistance. Pray rather than pay. Gone are the days when Corps Members are posted to Banks and Co. Receive the shocking or expected postings as you receive your letters with joy. 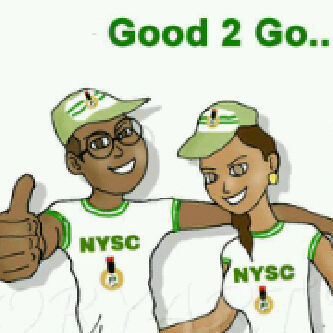 It’s a clarion call to service; that’s what dey call it. available at the gate too. Be wise. You don’t know anybody in Benue or Kogi! Where will you sleep on the first day? The Fellowship may give you a temporary accommodation pending the time you will have to get yours. You could be lucky if your employer gives you a room. 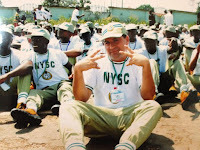 Many of them don’t give Corpers accommodation anyway. So be prepared to rent one at your cost. Your first ‘allowee’ which you received in the camp is already going down! This is why you don’t have to go home straight. 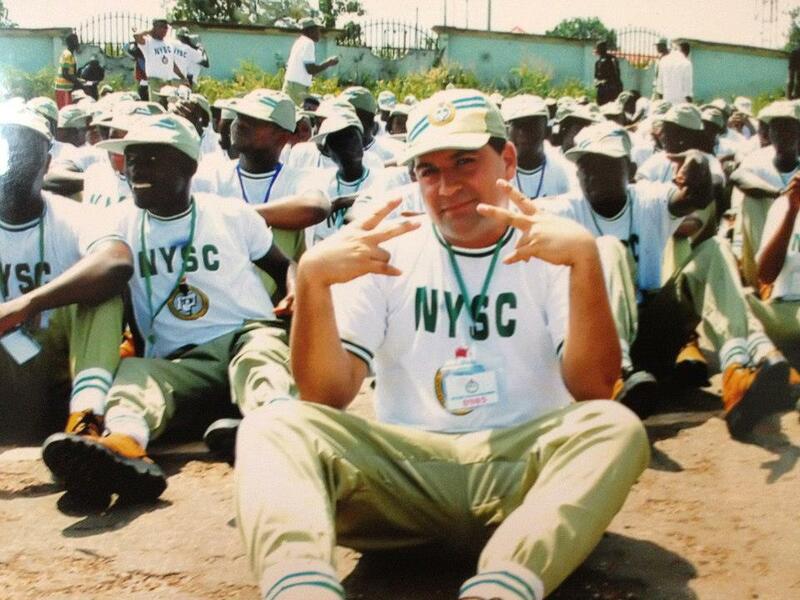 Your registration (clearance) at the NYSC Office in the Local Govt you will be posted to is important. Failure to complete it before going home is the beginning of your problem. He may begin to have problems with his subsequent monthly allowances. Do all registrations first. Then you can take permission to go home. Long process! You will know why it’s so. Well, I hope these few tips will go a long way to help you. 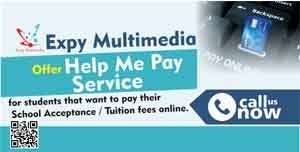 If you are in Abeokuta and need help on NYSC regularization / Registration call Expy Multimedia or whatsapp 08080085555 or visit us at 82, first floor, Chief Amosun plaza, Oluwo junction, Onikolobo, Abeokuta, Ogun State. Please as you read, kindly share with your friends too.